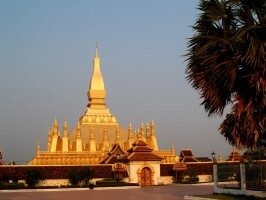 Get low cost car, SUV & MPV hire at Luang Prabang Airport - Compare discounted vehicle rental prices in Laos. 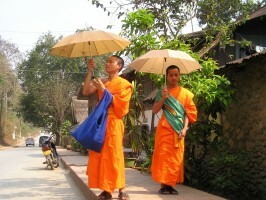 Save on car hire in Luang Prabang Airport. You have a good selection of vehicles to choose from, including 7, 9 & 11 seater minivans, pick up trucks like the Ford Ranger as the usual array of standard cars. Avis, Budget & Sixt have reduced their rates for anyone who books with us, and is our sole partner here. The vehicles are kept at the airport for a quick start to your trip. Cars are driven on the right hand side and are not allowed out of the country. You can make changes for fee and cancellation, as long as cancel within the agreed time frames. 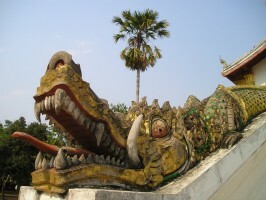 Hire quality, discounted automobiles in Vientiane. Lower vehicle rates from Avis, same quality service. 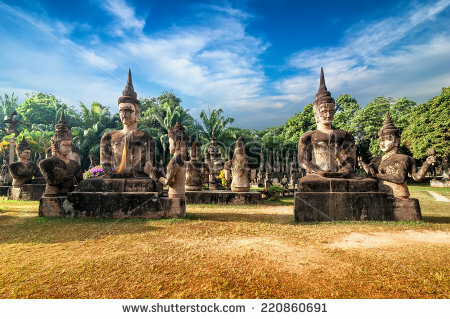 Book cheaper vehicle hire for Laos, today. Rent an SUV, MPV at reduced rates. Wide range of minivans, SUV & MPV to hire. You can book your vehicle now with a small deposit and then pay the balance just five days before collection, or sooner if prefer. 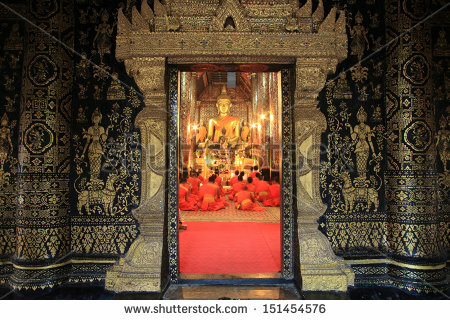 The People - The number of Laotians, or Lao, is heading towards the seven million mark. If you need to call them, then use +856. Earn a Good Kip! - If planning on a good night out, so you can have a good kip afterwards, then you will need some Lao Kip to buy the food and drinks to warrant a well spent and earnt Kip kip! History Brief - They finally got away from the French in 1953, five years after the split started. Sports - The national sport is kick boxing and goes by the name of Muay Lao, but like most places, football is the most played sport. Lingo - Lao is the official language, but if you have a smattering of Thai, then you should also be able to make yourself understood.